This is a sponsored by Bays English Muffins. It’s easy to get caught up in the routine of making boring breakfasts. It usually goes something like this. Step #1 – Open fridge. 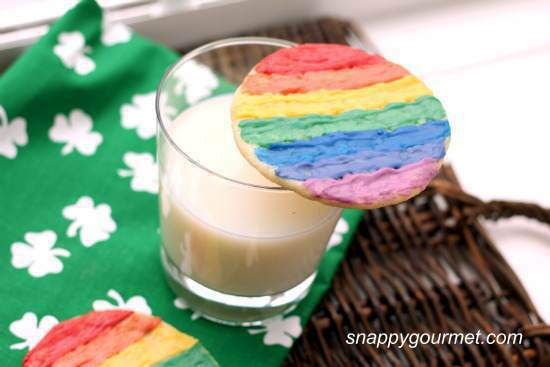 Step #2 – Grab milk. Step #3 – Pour milk over cereal. Step #4 – Repeat. Boring! Now’s the time to beat the breakfast blues and change up your morning routine! One of my favorite breakfast staples are Bays English Muffins. 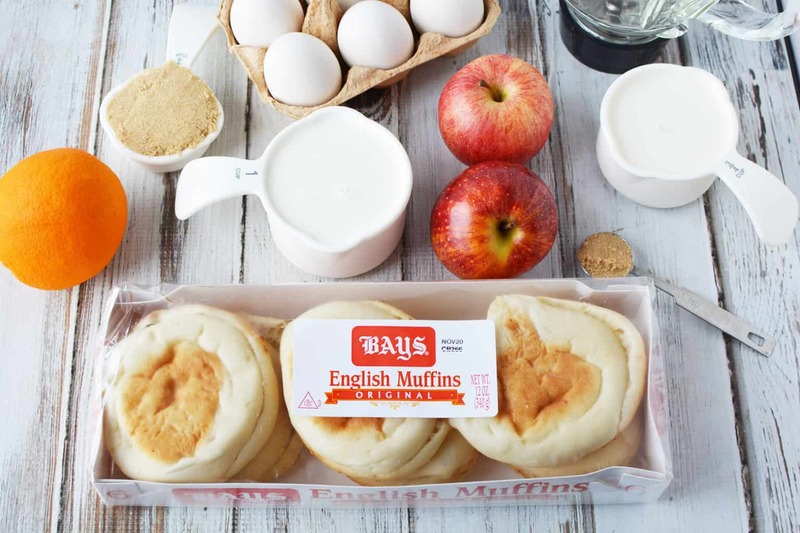 Available at your local grocery store in the refrigerated dairy case next to the eggs and milk, Bays English Muffins are ideal for breakfast, but also great for lunch or dinner. Bays Original, Sourdough, Multi-Grain and Cinnamon Raisin give you a lot of options to choose from. 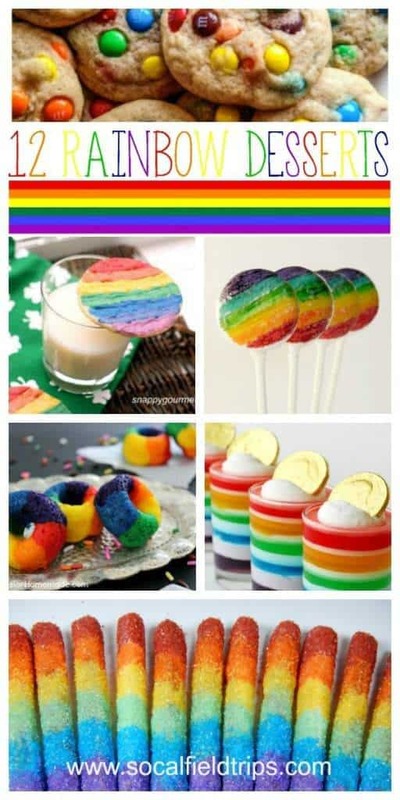 Their versatility in recipes are endless. 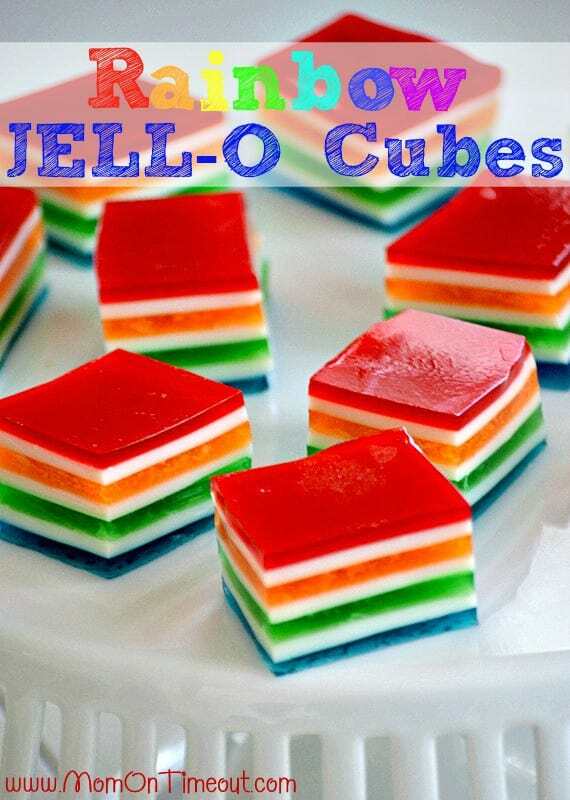 You can serve them as appetizers, mini pizzas, sandwiches, melts, paninis, burgers, garlic bread and more. 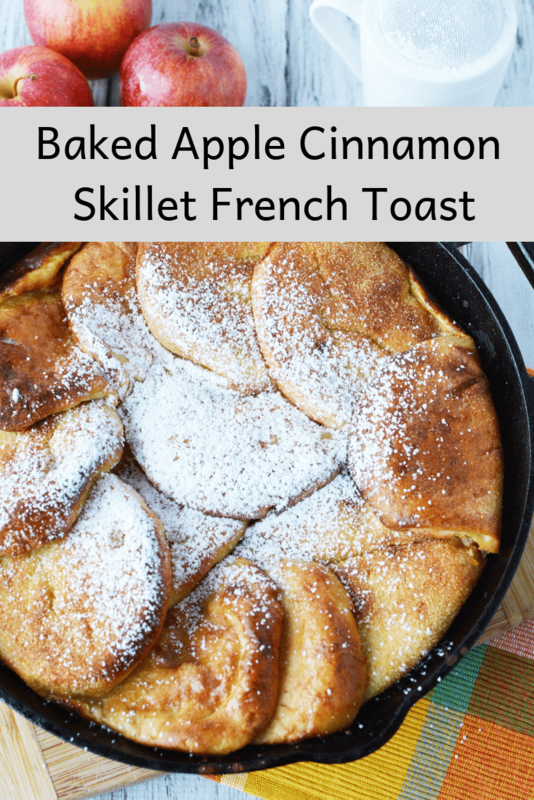 So, if the thought of bran flakes and low fat milk isn’t getting your family out of bed in the morning, then check out this delicious Baked Apple Cinnamon Skillet French Toast. It’s similar to making traditional french toast, but with an apple cinnamon twist. I prefer to make it the night before and heat it up in the morning. This post was sponsored by Sabra as part of an Influencer Activation. All opinions expressed in my post are my own. 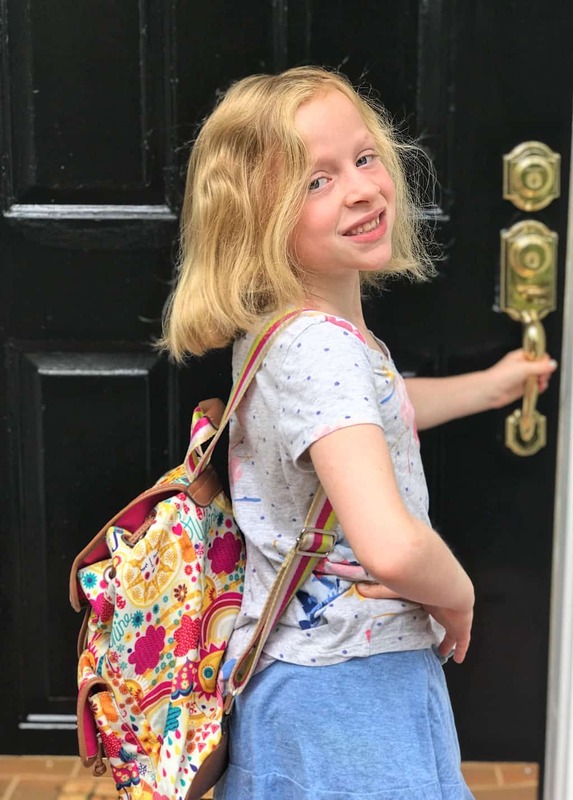 As a work-from-home mom with two kids, I like to plan ahead and get organized for back-to-school season starting around early August. 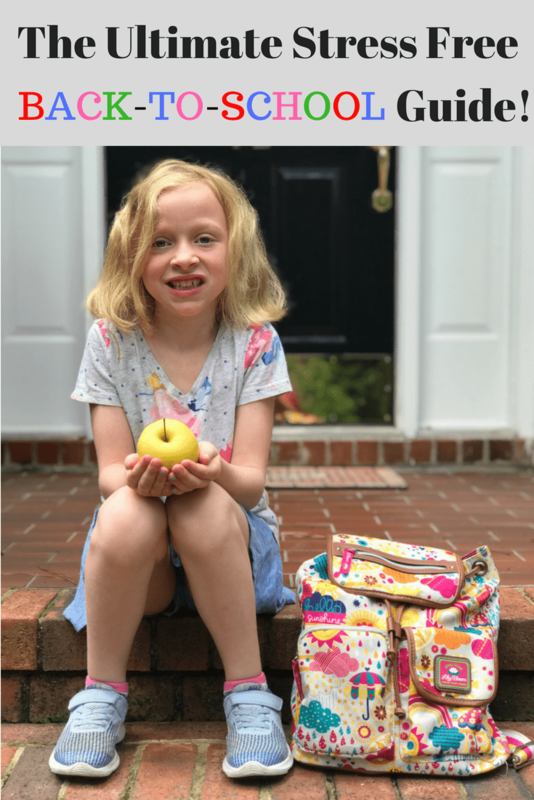 To help prepare for the morning rush hour to school, and long afternoon study sessions when my kids get home, I have developed the Ultimate Stress Free Back To School Guide for Families. Here are my top 5 ways to ease back into the new school year with less stress and more joy. Set your kids school clothes out the night before. I always ask my children to pick what out what they want to wear to school the night before and put it at the end of their beds. This small act prevents arguments in the morning over what’s appropriate to wear to school and what’s not. And if I’m really on the ball, I’ll have my kids pick out their clothes a week in advance and hang them in their closets. Now all they have to do is get dressed and out the door! The less chaos in the morning, the better for all of us. Put a shoe rack near the front door. My kids know that as soon as they get home from school, they have to take off their shoes and put them on the shoe rack. It sounds like a simple task, but it saves us a lot of time in the morning. Instead of looking for lost shoes, we have more time to eat breakfast together at the table. Pack your kids’ backpacks the night before. Just as I do with their clothes, I also ask my kids to pack their backpacks for school the night before and put them by the front door. They put everything they need for the next day inside their backpacks including text books, permission slips, sports uniforms and more. My philosophy is the more organized we are, the less chance of them leaving something important at home, and mom having to drive back to school to give it to them! Make a week’s worth of sandwiches on Sunday. Every Sunday, I make a make a week’s worth of sandwiches for my kids school lunches and freeze them. 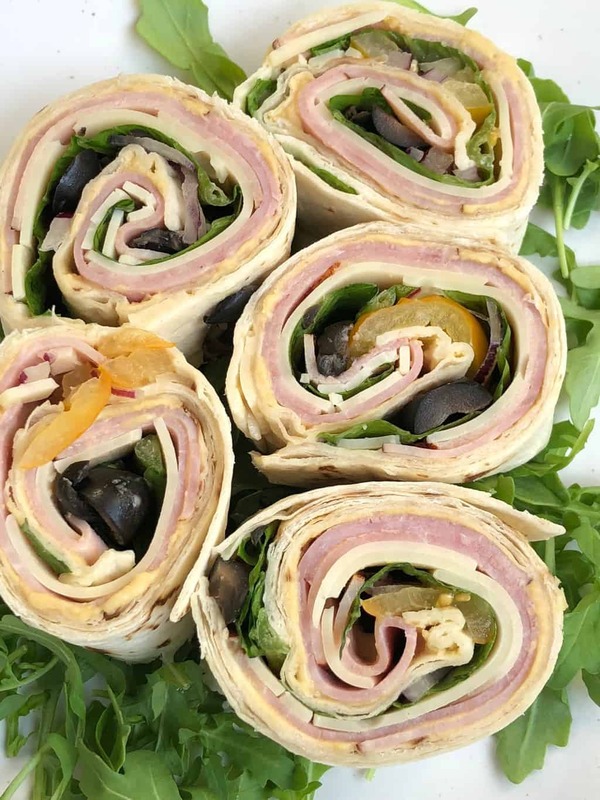 Did you know that you can make almost any type of sandwich ahead of time and freeze it? 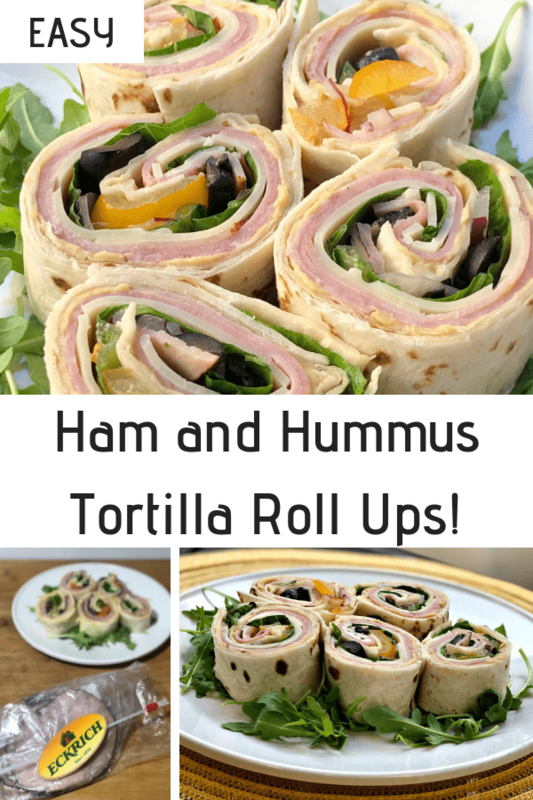 For example, I make ham and cheese sandwiches, peanut butter and jelly squares and turkey roll ups for my kids lunches. After I make the sandwiches, I pop them in the freezer and then pull out a few the next morning to defrost. By the time my kids get to school, they have a nice cool sandwich just in time for the lunch bell! Summer is right around the corner and grilling season is officially here! I don’t know about you, but I love this time of year when our family spends more time outdoors enjoying the beautiful weather and BBQing with friends. In fact, this spring we relandscaped our backyard and installed all new artificial grass, trees and shrubery. Now I have the perfect location to host the perfect BBQ! 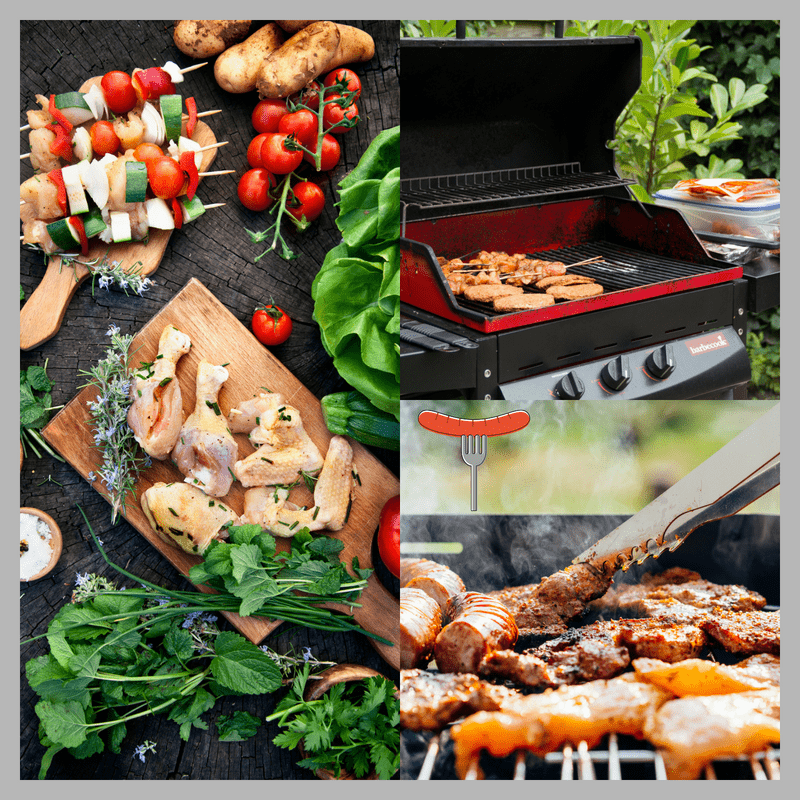 Do you have regular family get-togethers during the summer or like to grill out with your friends? I love hosting impromptu backyard parties and most of the time it involves food. 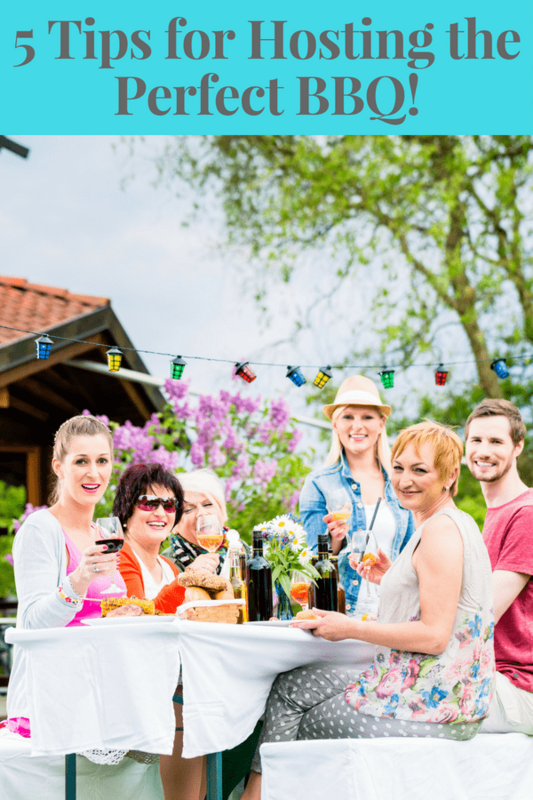 So, whether its a planned summer gathering or spur-of-the-moment party, here are my 5 tips for hosting the perfect BBQ! Pick a theme. Any theme. It can be as easy or as intricate as you want. Maybe a Hawaiian luau would be fun. A clambake, surf and turf or even just deciding on a color scheme helps to set the tone of the party. 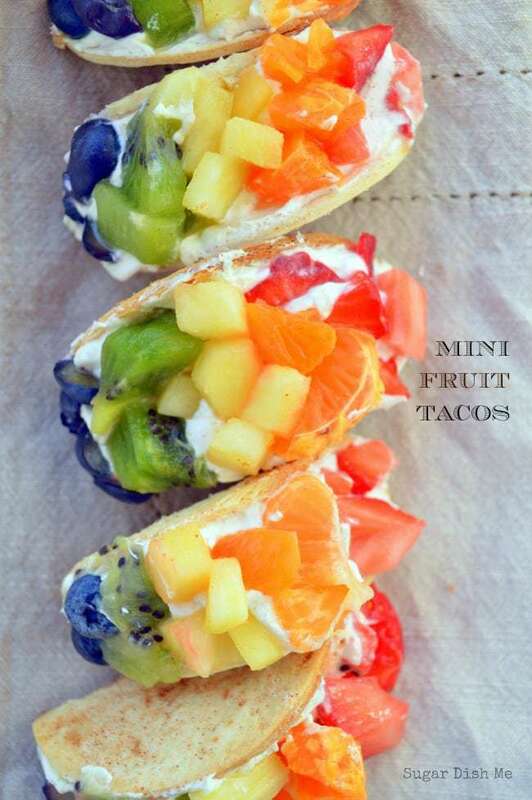 Choosing a theme will also help you narrow down your food offerings. Now that you have selected a theme, use it to send out invites to your party. Digital “E-vites” make it quick and easy for guests to respond. Make sure to include the basics like date and time, location, whether kids are welcome and if guests should bring a side dish, dessert or beverage.